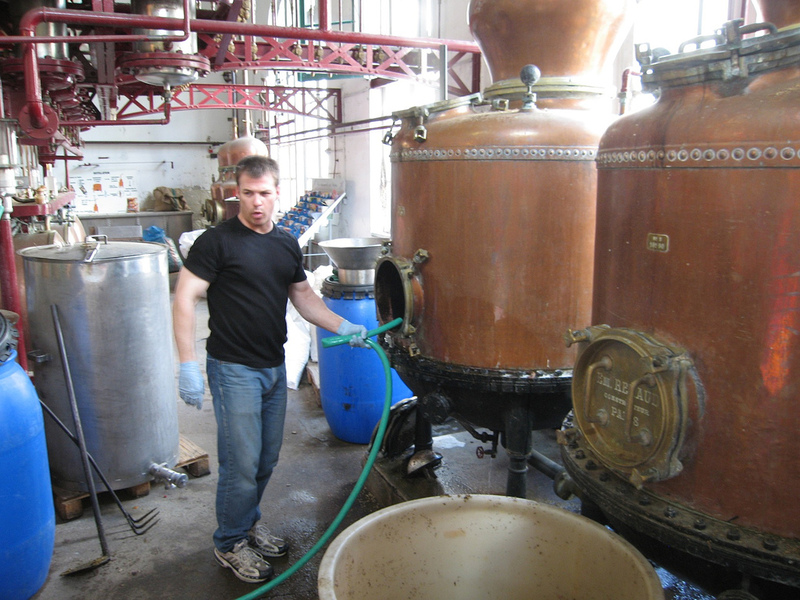 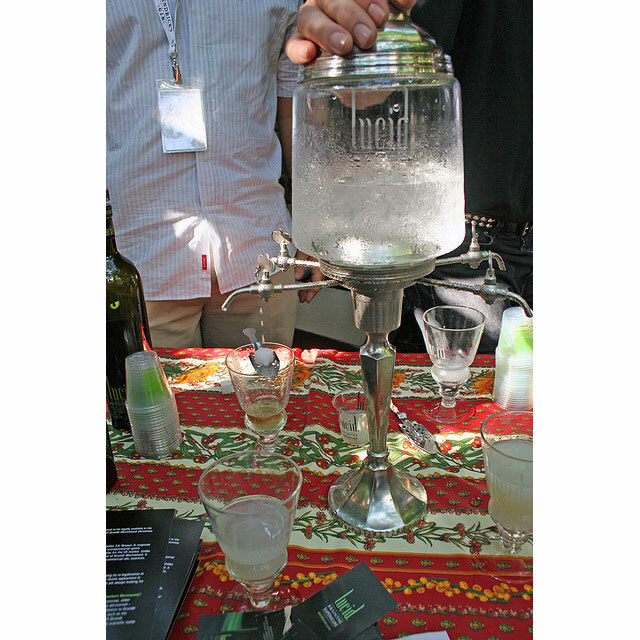 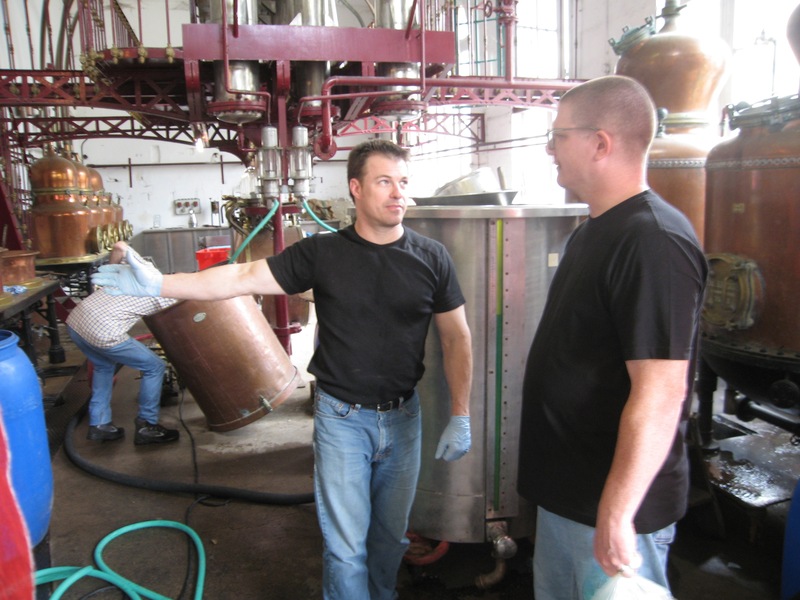 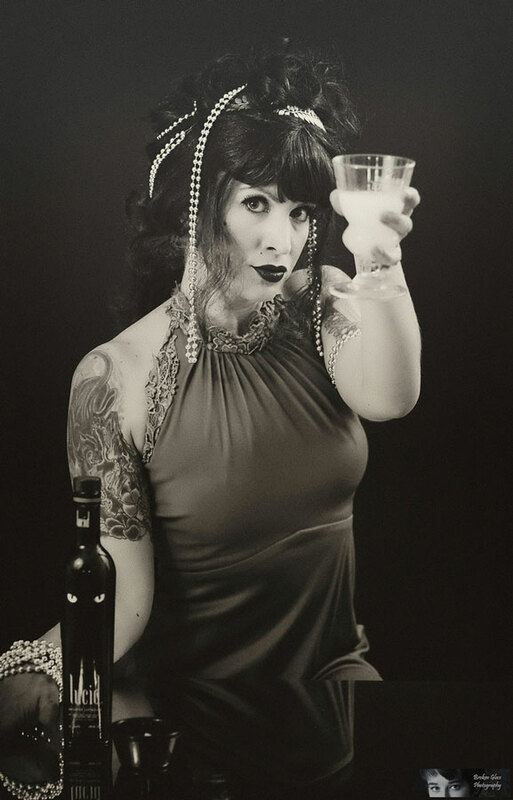 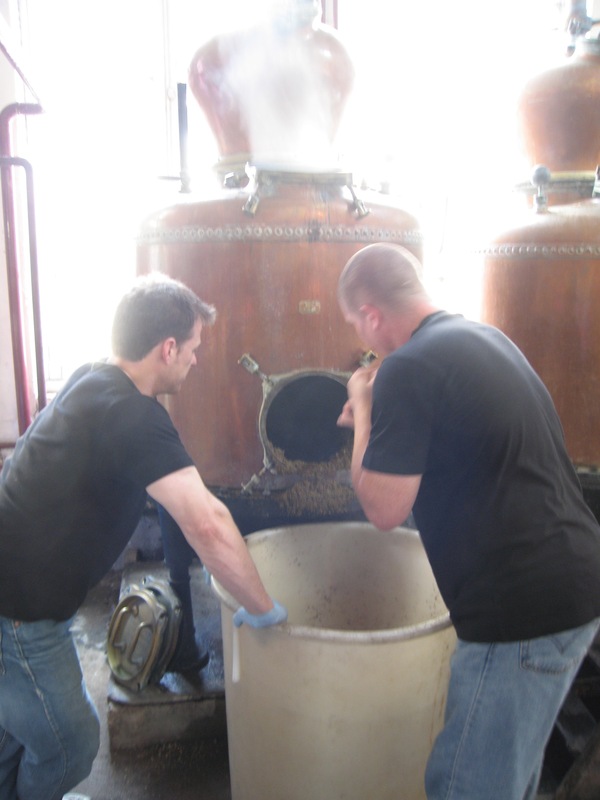 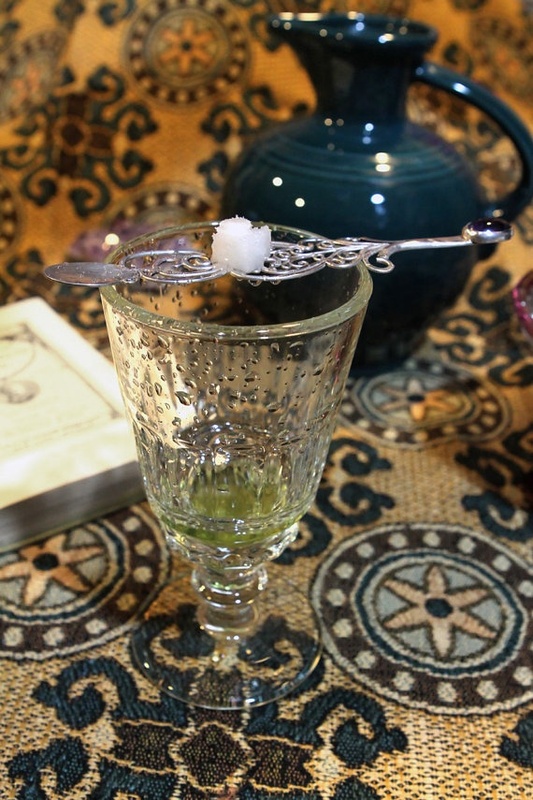 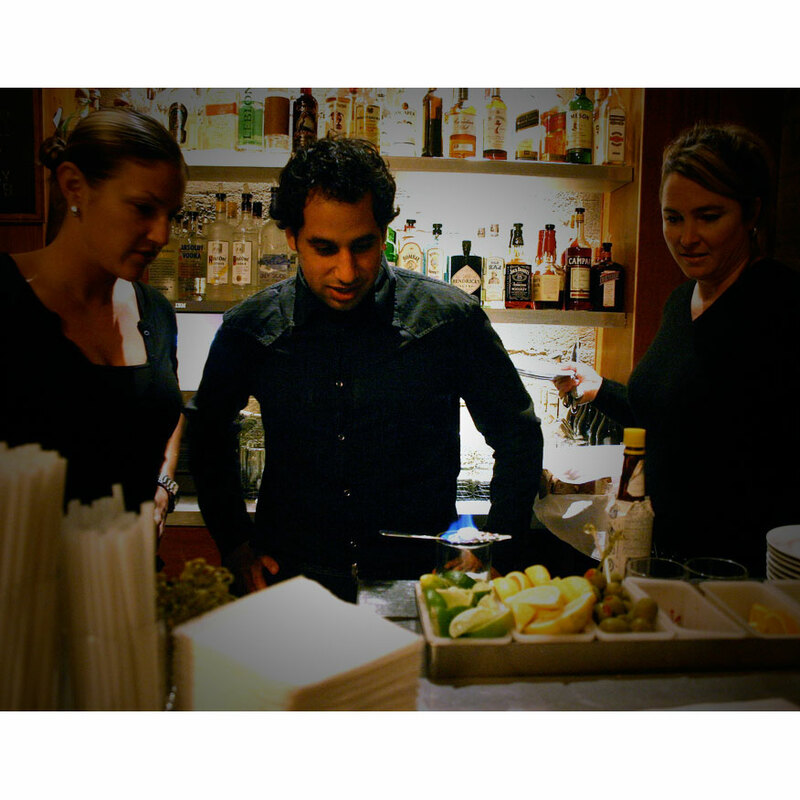 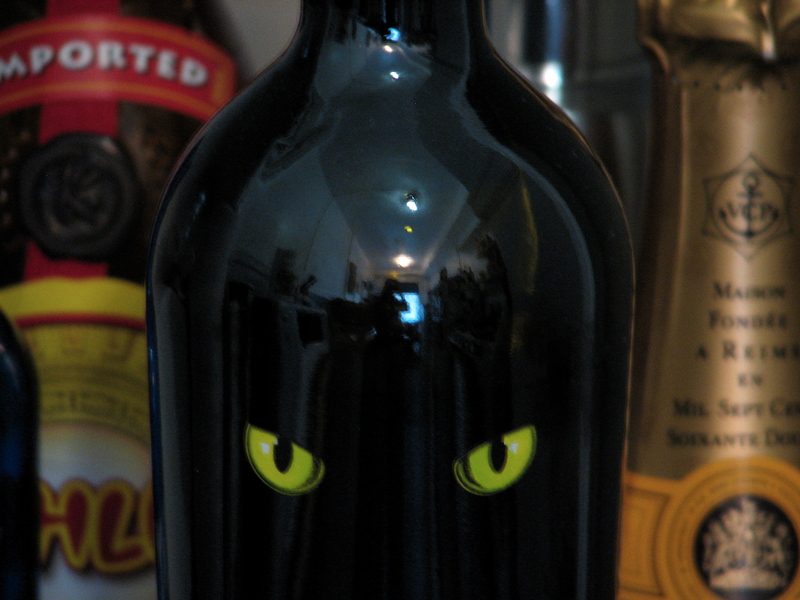 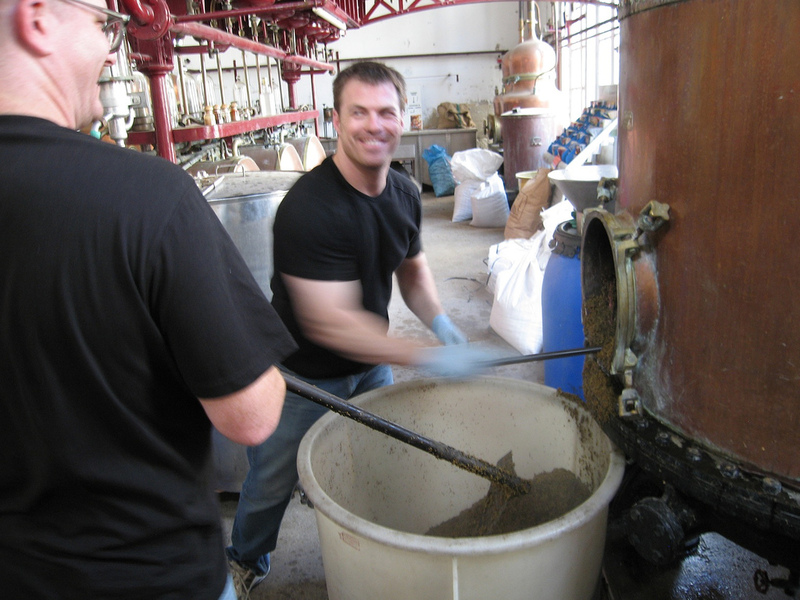 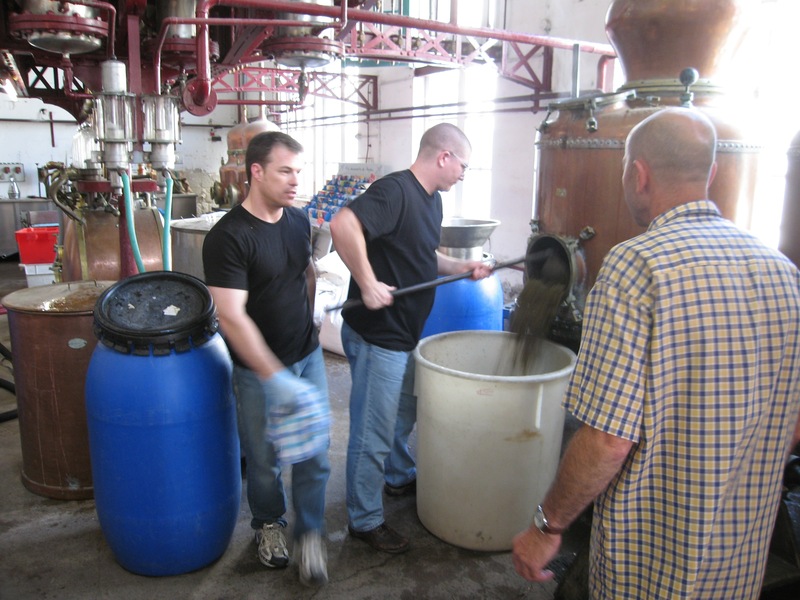 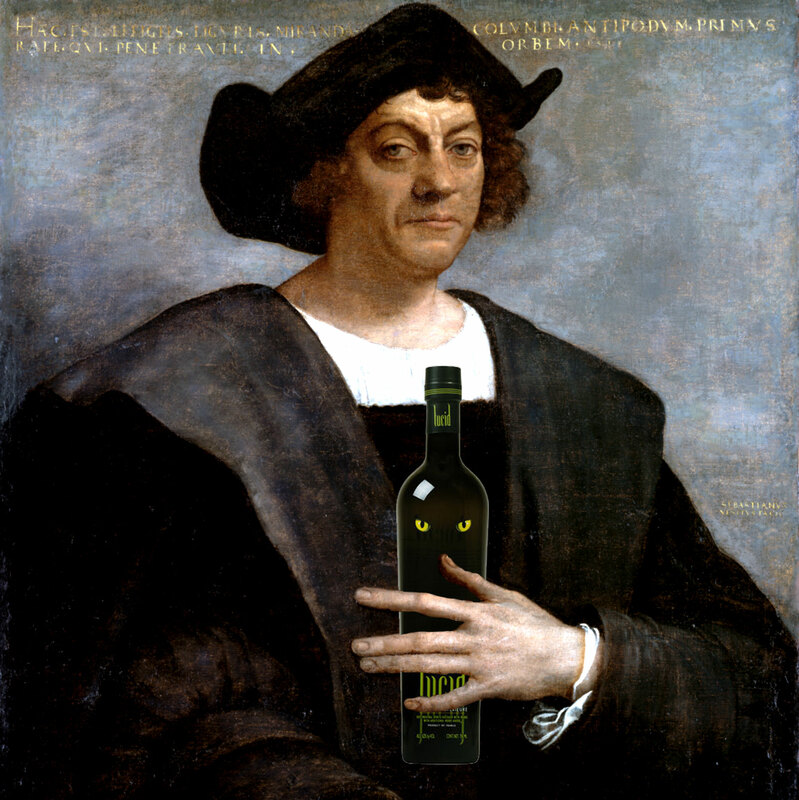 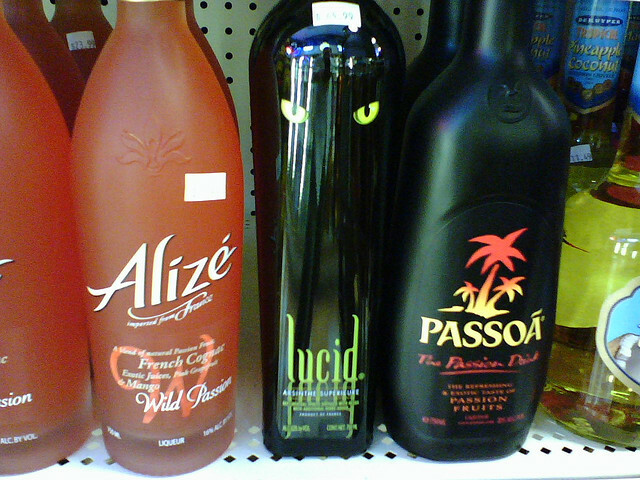 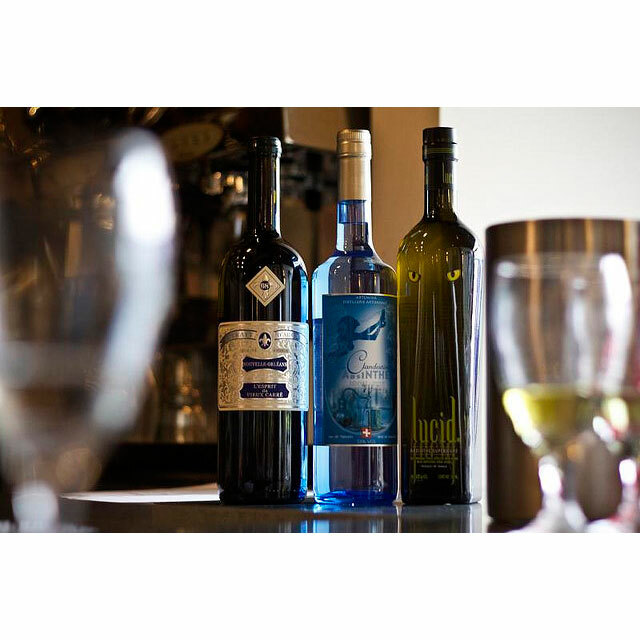 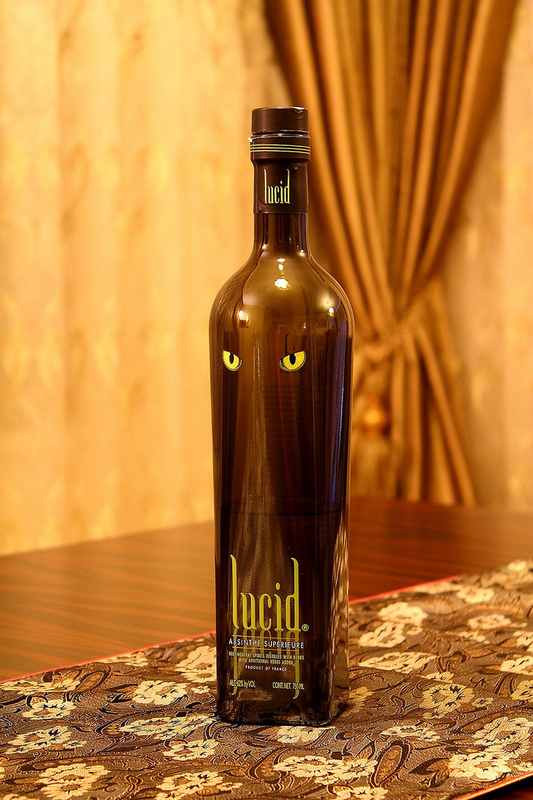 Historically, absinthe has been popular with artists and creative types. 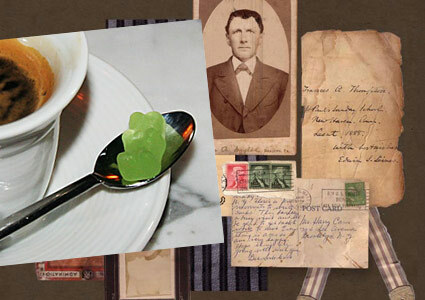 Many artists have found that it brings to their minds a certain clarity of thought and inspires them to increase their creative output. 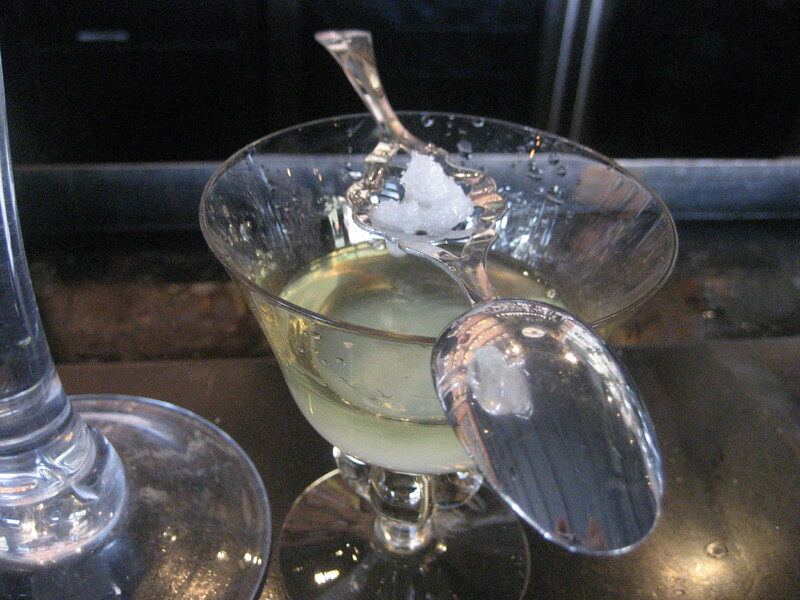 Absinthe’s historical allure in this regard, as well as its unique taste, unusual appearance, and mode of preparation, gives it a certain appeal that extends beyond simply ‘drinking’ it. 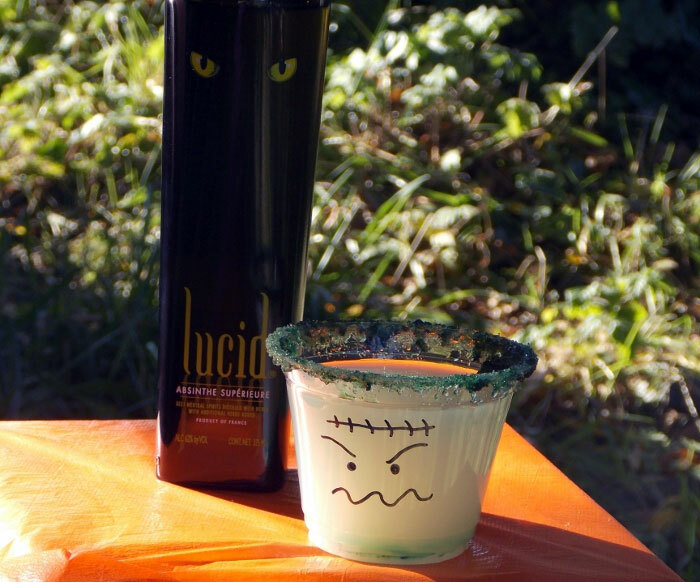 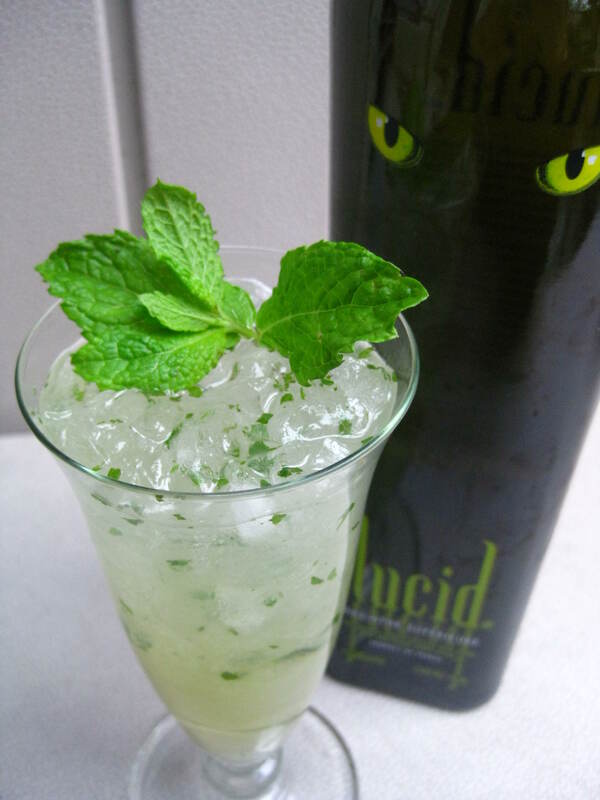 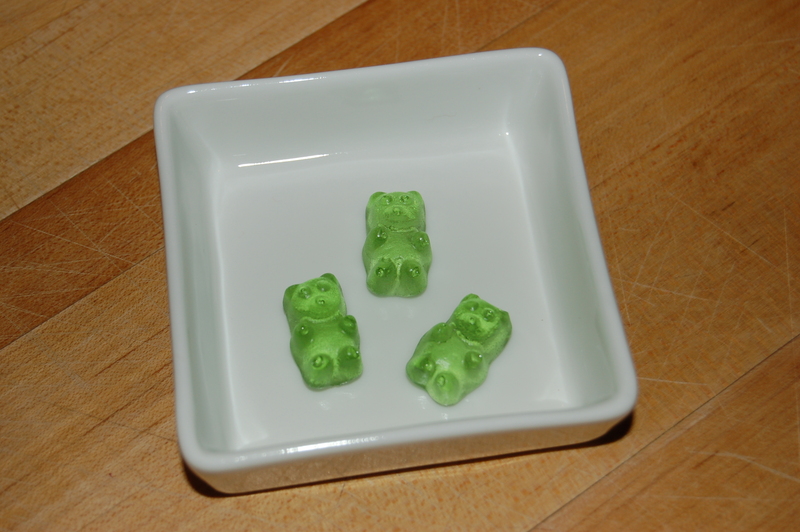 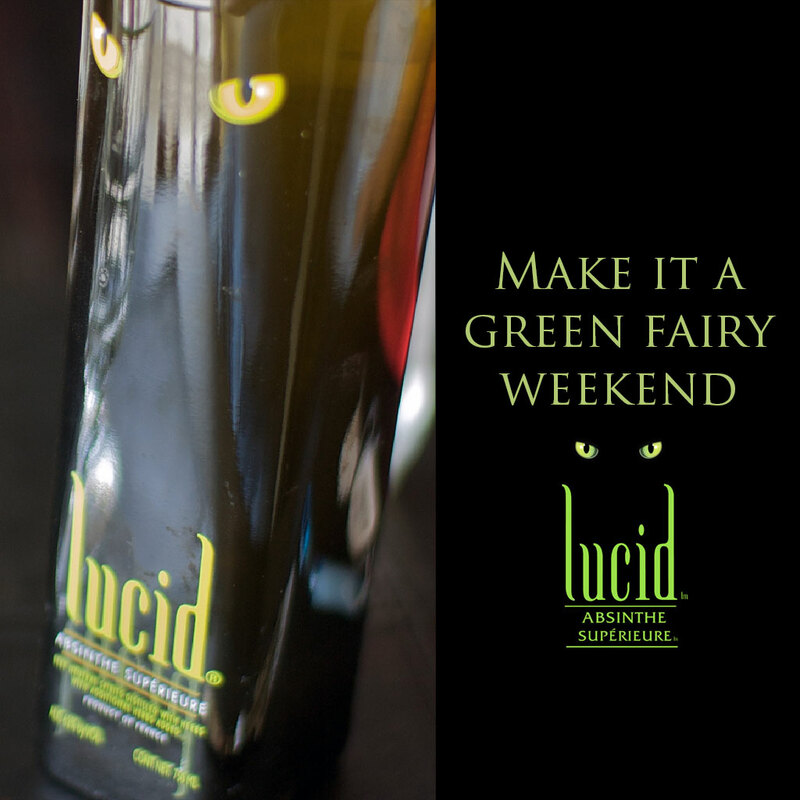 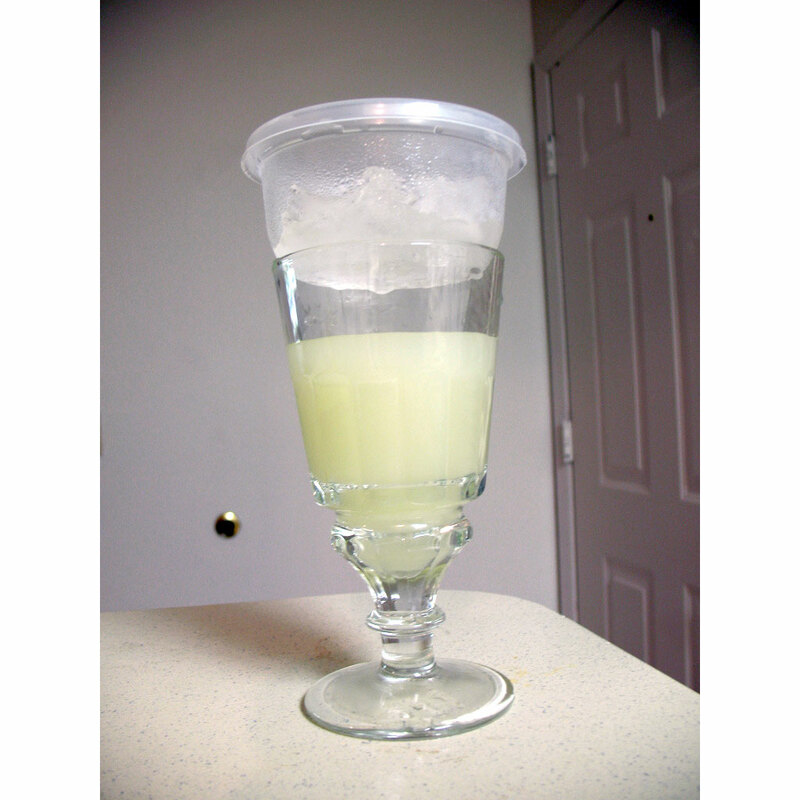 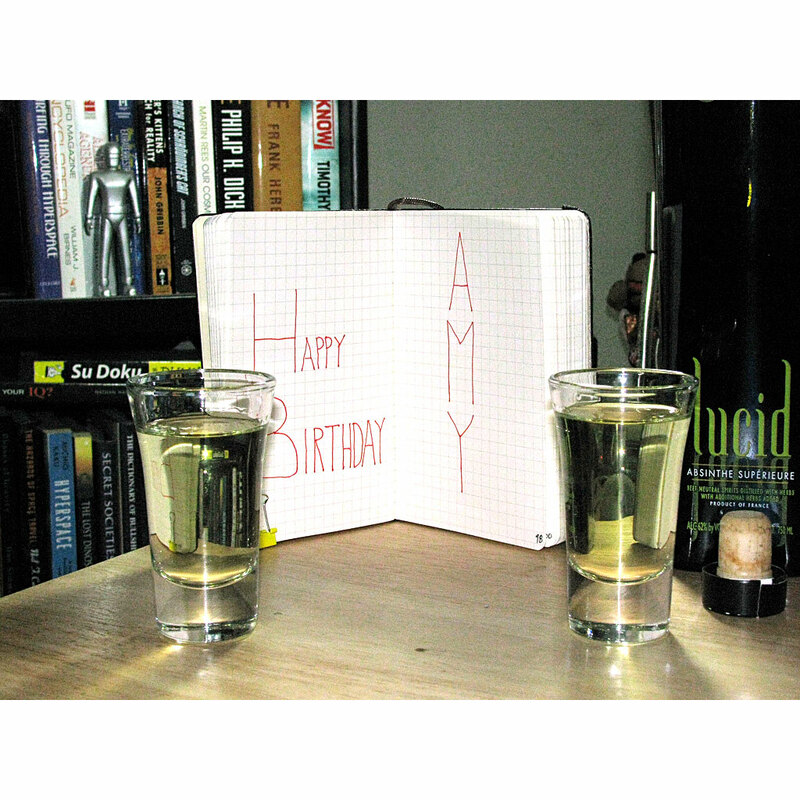 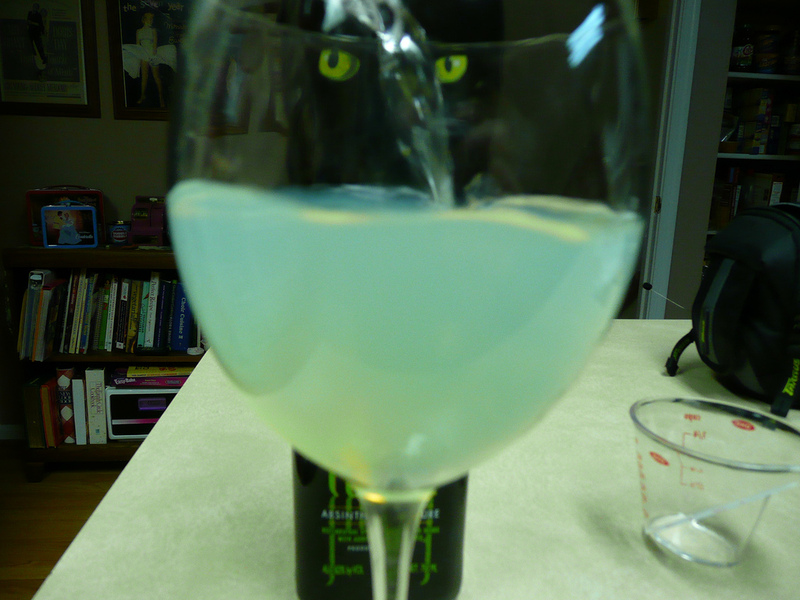 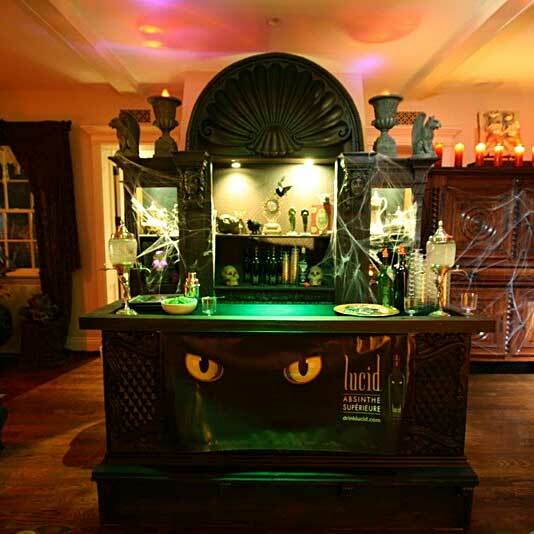 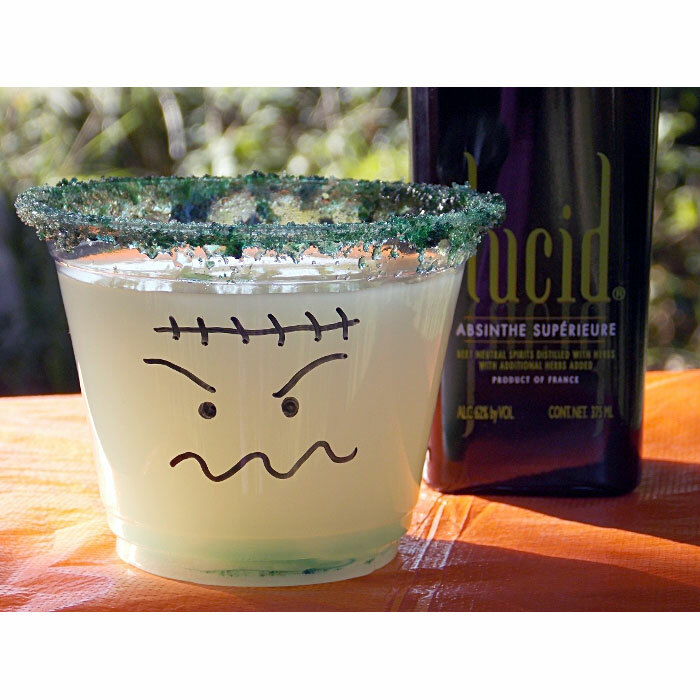 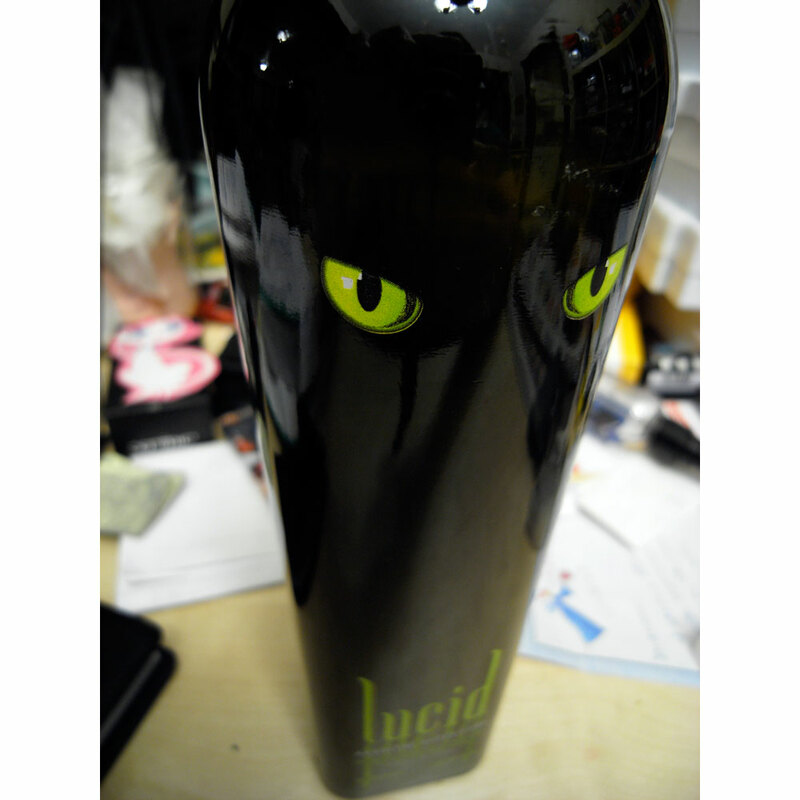 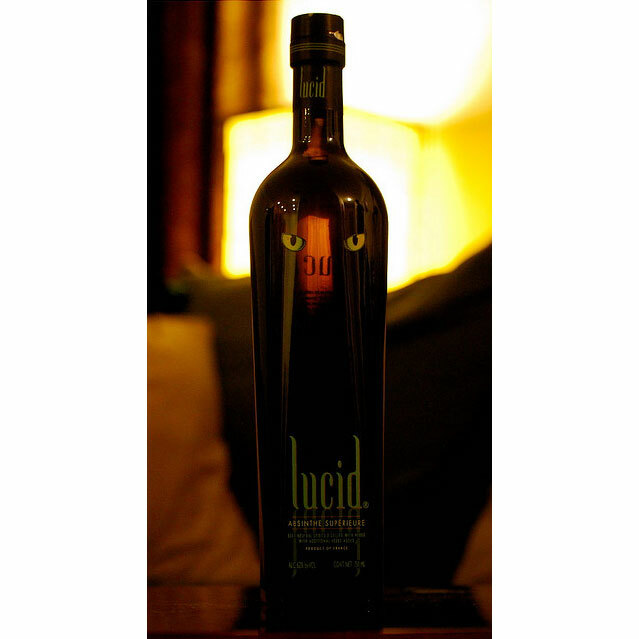 Today, many celebrities enjoy absinthe; below, we offer up a few quotes of celebrities talking about the green fairy.